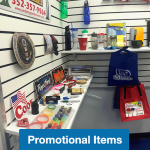 Data Graphics Promotions proudly prints the top quality promotional products and custom t-shirts in Clermont and throughout Central Florida. 1. Value – We simply provide the best values, and very competitive prices. Our minimum order size is typically only $150, which many competitors can’t touch. Moreover, free shipping is included on most orders. 2. Quality – DG Promotions is a Division of Data Graphics Inc., an ISO1900, AS9100, and UL Certified custom printer. Clermont doesn’t have a single custom printer with comparable credentials. We are used to meeting the precise printing standards of military, medical, and aerospace clients. 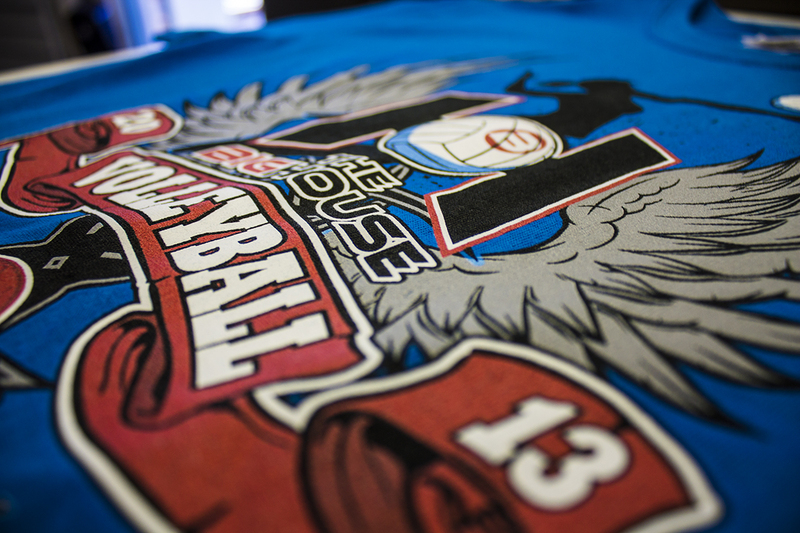 No Clermont shirt printing house can match us in terms of proven quality. 3. Fast – Want to see how quick and responsive we really are? Call 800-714-3583 today and let our team expedite the process. DG Promotions is proud to be the fastest t-shirt printer Clermont has ever worked with. 4. Problem-Solvers – Our team has decades of collective printing; There aren’t many printing problems we haven’t encountered and solved before. 5. 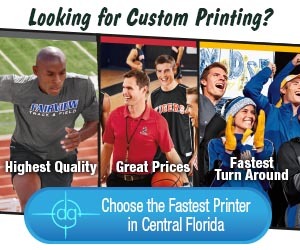 Speedy, Hassle-Free Delivery – Our helpful, experienced team is so quick that your order will typically arrive at your front door days before you could “swing by” and pick up your printed t-shirts in Clermont from most printers. 6. Versatile – No matter the project–screen, digital, heat transfer, or direct-to-garment printing—we have the right tool for the job. Note our enormous selection of products in our catalogs. 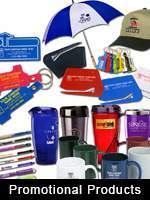 Whatever you needs, we can meet them, whether you are looking for promotional products or hats; yard signs or embroidered shirts. Clermont knows that DG has products in virtually every color, size, style, and price-point. 7. 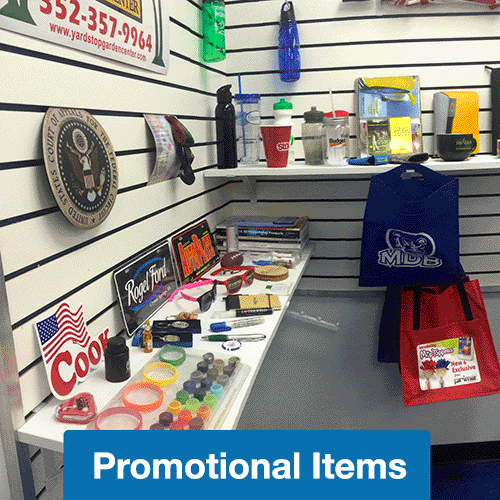 Size – DG Promotions is large enough to have the latest and greatest machines, including banner-capable digital printers. 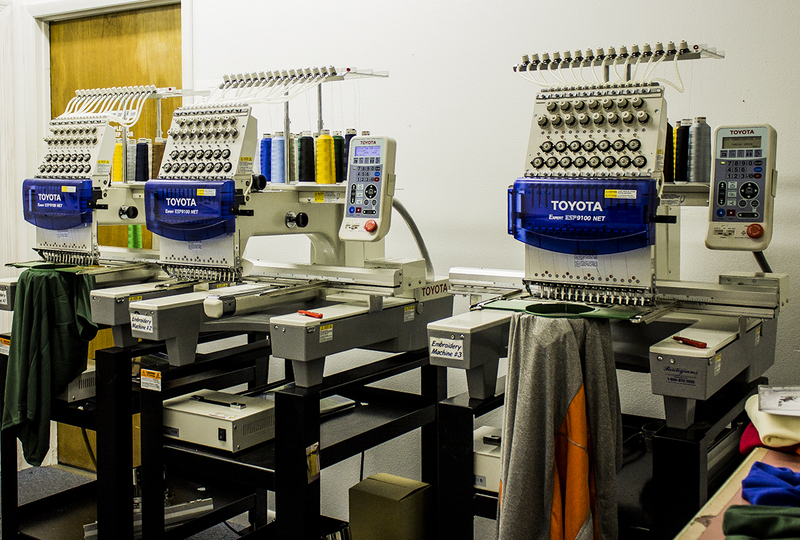 We have multiple screen presses, and custom embroidery machines to process large orders. Yet, we are still small enough that each client matter to us. You’ll never be just a number at DG Promotions. 8. Service – Our staff are genuine, caring people. The sales engineers are customer-oriented and results-driven. 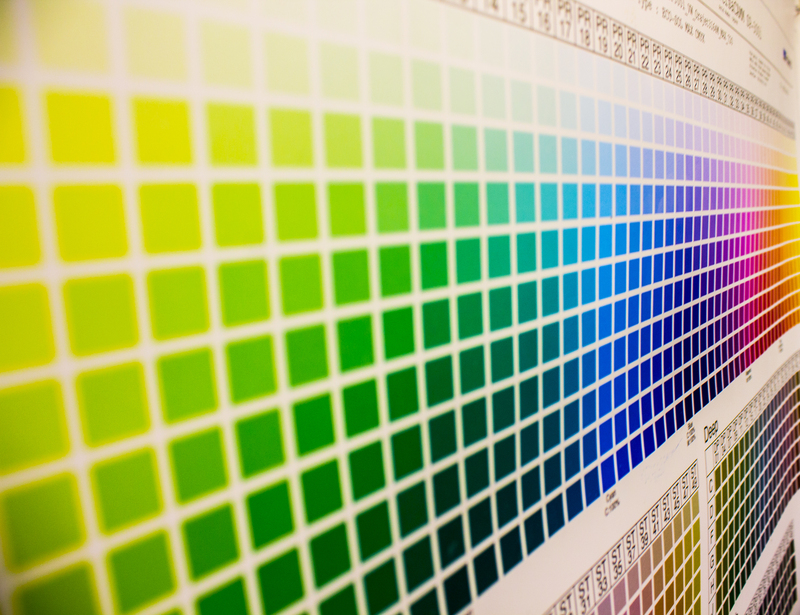 We ensure you get the best value on the correct products printed correctly. Most Clermont shirt printing companies only allow one revision to the art before up-charging you. Our art department allows up to three changes to ensure you get just the design you want. We make fast and easy to get your custom t-shirts, Clermont. 9. 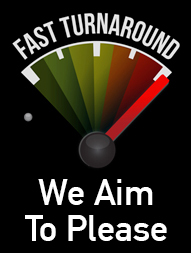 Reliability – Quite simply, we hit our deadlines. Each step along the way, our team double-checks to ensure your order is done on time and correctly. 10. Excellence – Messiness is the enemy of printing. Whether it’s ink on the machines, or debris on the screens, sloppiness can delay or even ruin a project. We run the tidiest printing house in Central Florida. Don’t take our word for it. Ask our vendors (who supply most Central Florida printers) who consistently comment on it. 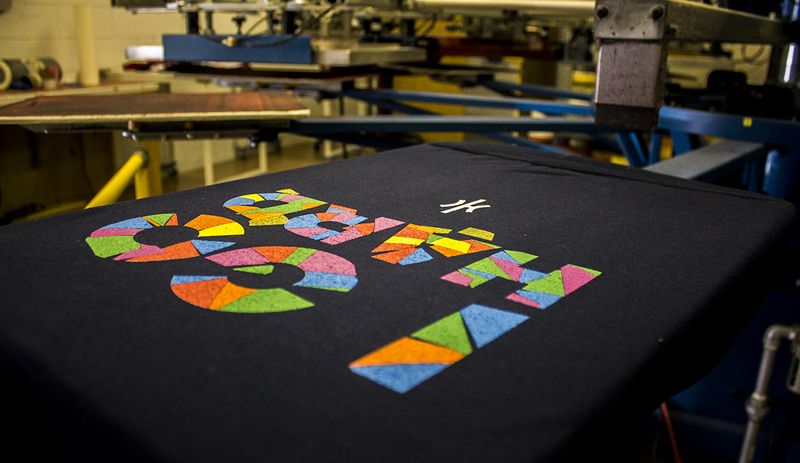 Better yet, see for yourself why no t-shirt printer in Clermont can match us. We love when clients visit, meet the staff, and see our impeccably clean shop. It all means faster, better printing for you. 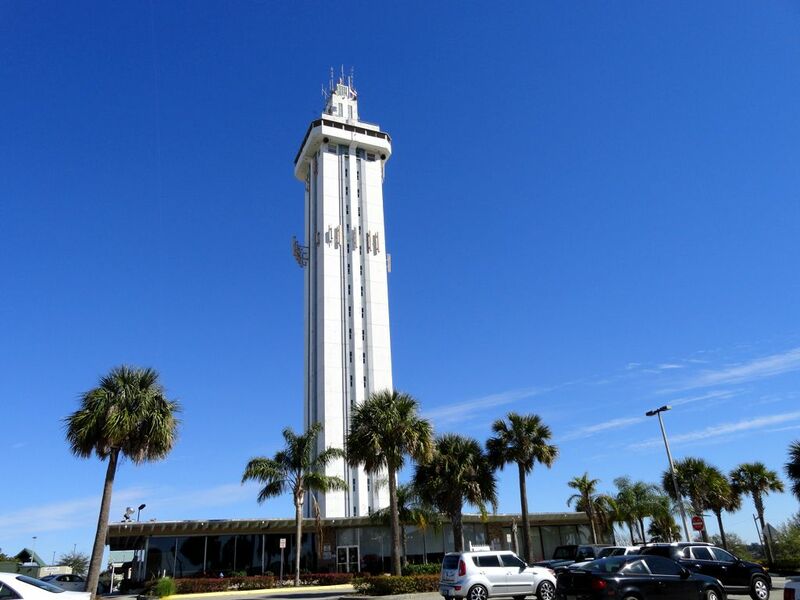 We are a family-owned and operated business in Mount Dora, just half an hour from Clermont. 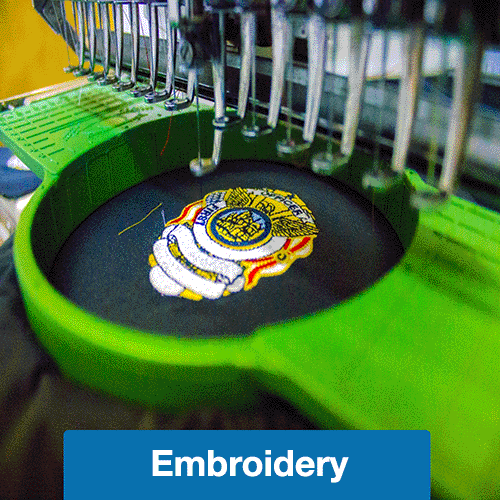 Shirt printing, digital printing, and custom embroidery are just some of our specialties. 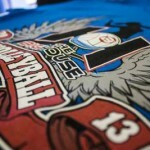 We offer full service custom printing solutions, and have been in the printing business since 1984. We provide regional Clermont t-shirt printing, embroidery, custom hats, banners, stickers, promotional products, or anything else you need. Please call us at 800-714-3583 for a free quote. 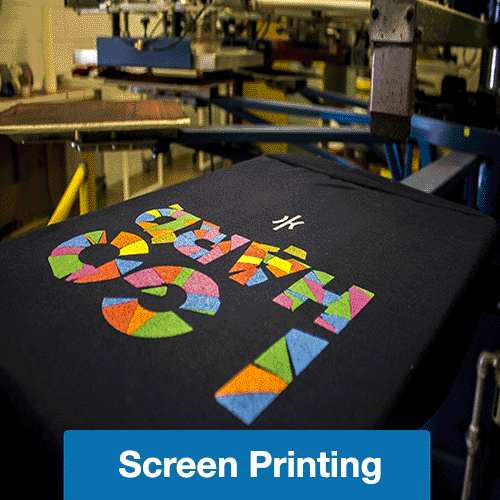 Know exactly what you want for your custom printed t-shirts? Clermont t-shirt printers often struggle to bring your idea to life. 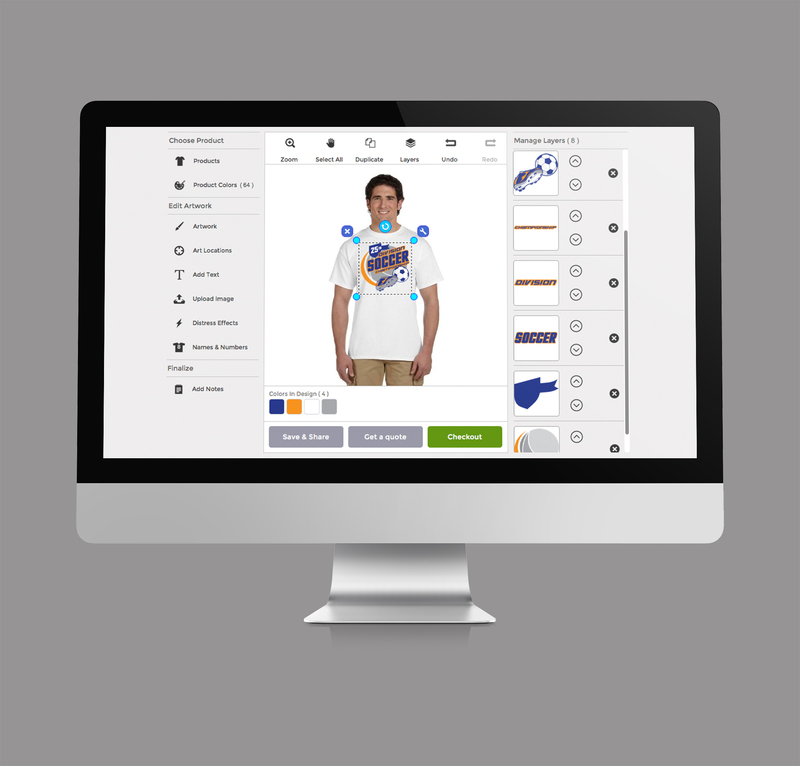 Our online custom shirt designer is the easy tool to enable you to get exactly what you want for your printed T-shirt, Clermont. 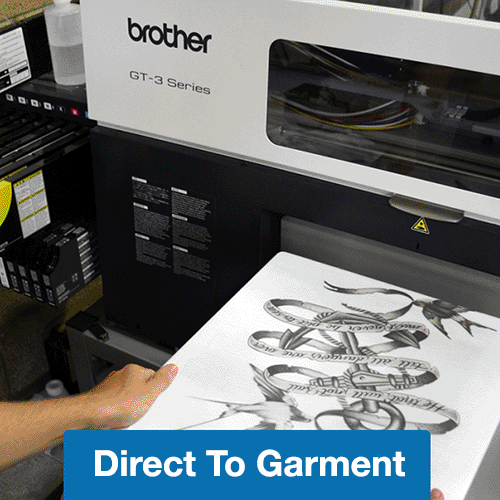 The design tool is compatible with direct-to-garment, digital, heat transfer, screen printing and custom embroidery. Clermont doesn’t have one printer that can match our versatility or our helpful tools. 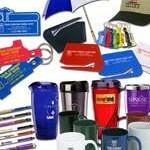 DG Promotions provides engraving, etching, digital, heat transfer, screen, and direct-to-garment printing and custom embroidery. Clermont has never had a more versatile custom printer. Whether you want work shirts, banners, cups, or custom embroidered shirts, Clermont looks to DG Promotions. There big reasons why DG Promotions has been trusted by so many—unsurpassed quality, dependability, speed, and service. We look forward to helping you with your custom T-shirts, Clermont. 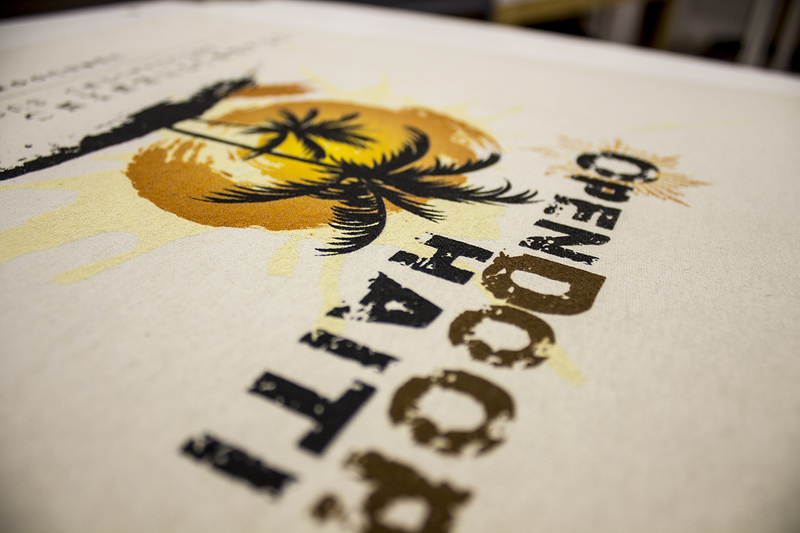 T-shirt printing should be a great experience that results in a great product. Please call us at 800-714-3583 and discover the DG Difference.